After graduating Ritsumeikan University, Kawano joined Bayern Yakuhin, Ltd where he experienced Medical Representative and Sales Director. 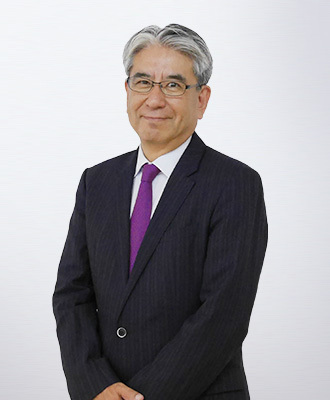 From November 2000, he served as Operation Director, Operation Vice President, and Business Development Manager at Quintiles Transnational Japan K.K. and inVentiv Health Japan GK.	. 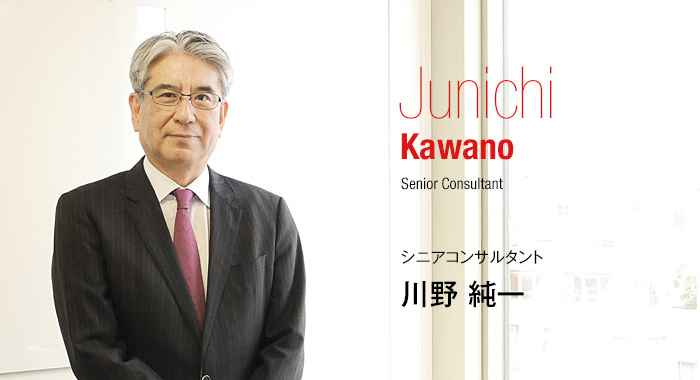 In 2013, Kawano became the president of Improved Outcome K.K., which is a subsidiary company of inVentiv Health Japan GK, and recruiting agency specialized in health care industry. In August 2017, Kawano joined Genius, where he aims to achieve a win-win business both for the company and the prospective employee, having the experience of interviewing over 2,000 people during his career. Copyright © ジーニアス株式会社 All Rights Reserved.